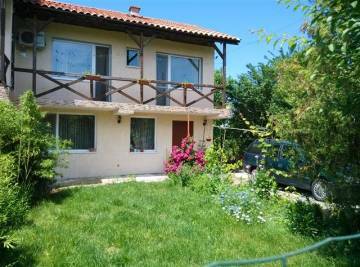 Lovely two-storey house with a nice garden for sale, close to the coast and sea resorts. 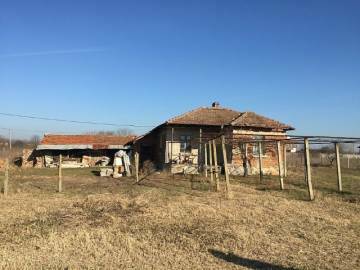 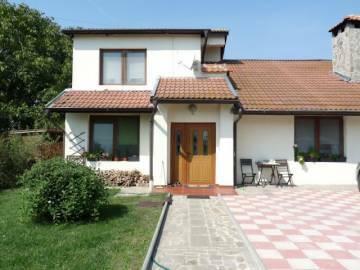 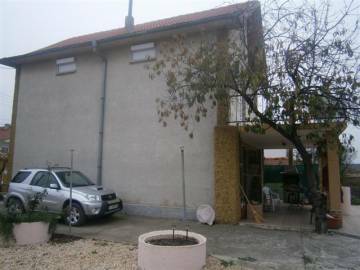 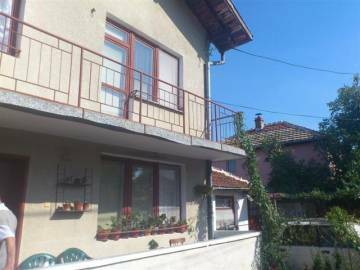 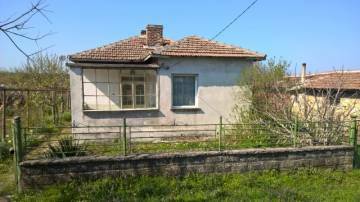 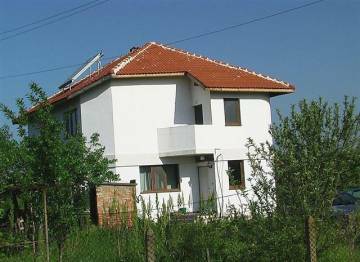 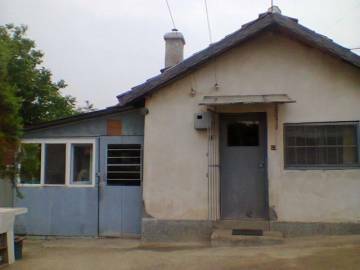 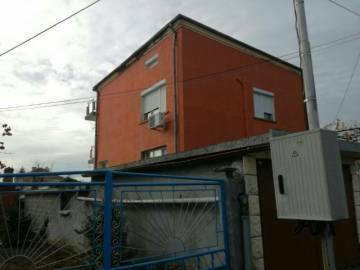 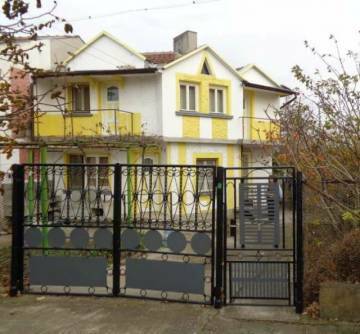 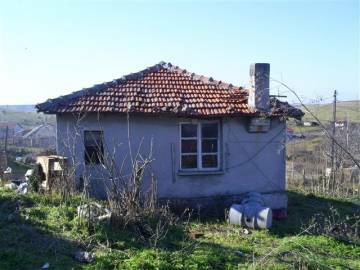 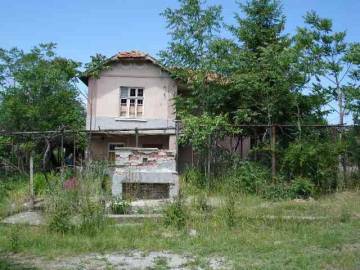 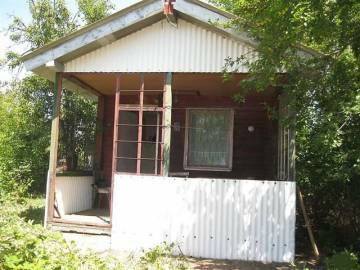 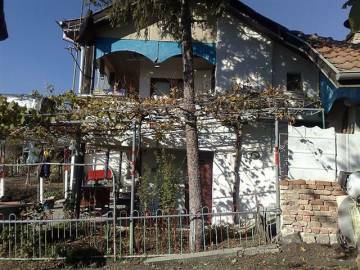 Buy two-storey house in a very good condition in the village of Livada, close to Burgas and the Airport. 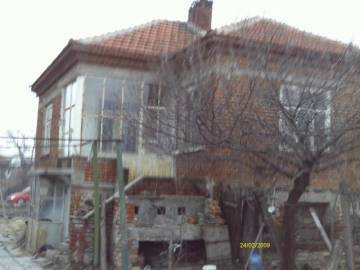 Two-storey house with a nice garden for sale, close to the sea. 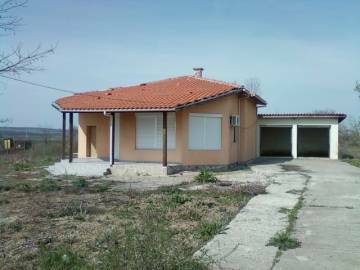 Hunting area and fishing area. 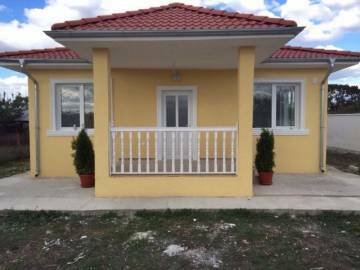 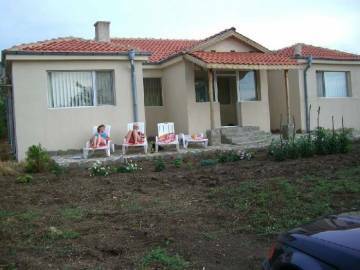 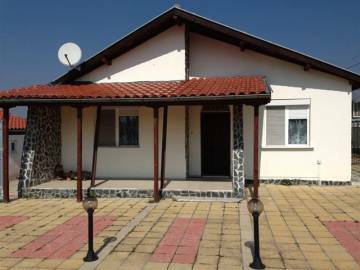 Newly-built, furnished house with a nice garden, close to the sea, close to Burgas and Sunny Beach Resort. 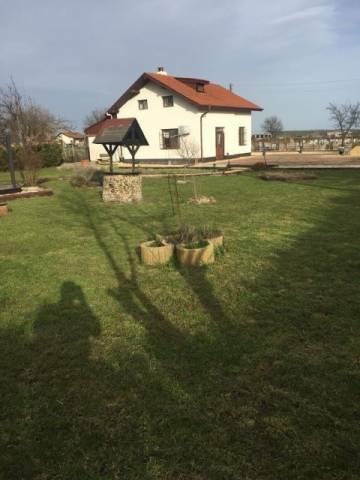 Hunting area and fishing area.